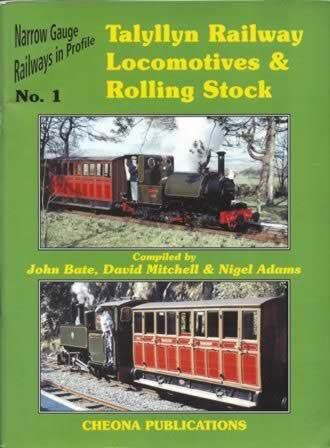 Narrow Gauge Railways in Profile No 1: Talyllyn Railway Locomotives & Rolling Stock. 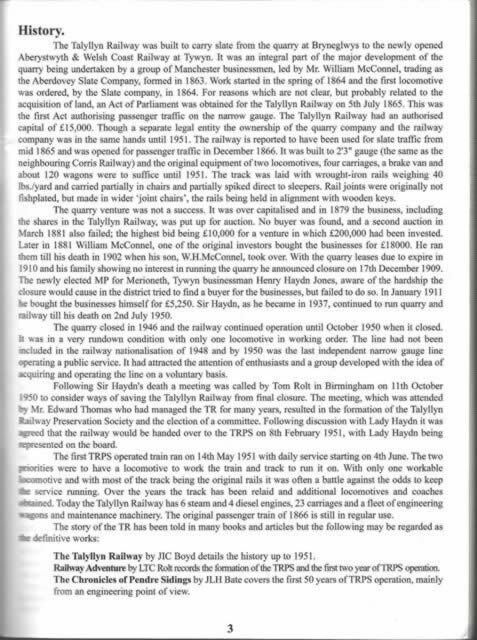 This book was compiled by John Bate, David Mitchell & Nigel Adams and was published by Cheona publications. An image is shown for your information, and if you click on the image a scannned copy of the introduction page will be displayed.